These residential development lands are zoned in the Derry Area Plan as Zoning H22 and neighbouring white land. The development lands are in three separate ownerships however it necessary to demonstrate that the lands can be comprehensively developed without prejudice to any one landowner. 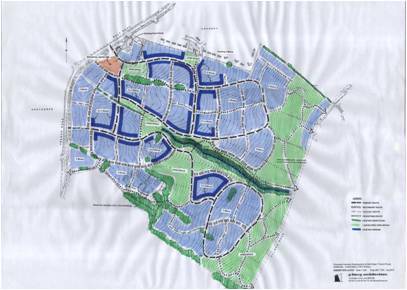 The development lands total an area of 27 hectares. This project is currently at the Outline Planning Application stage.